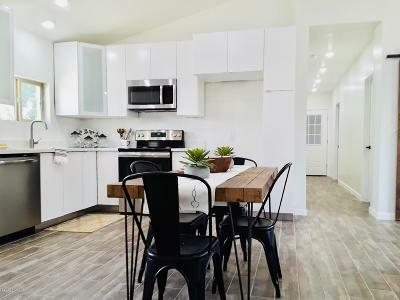 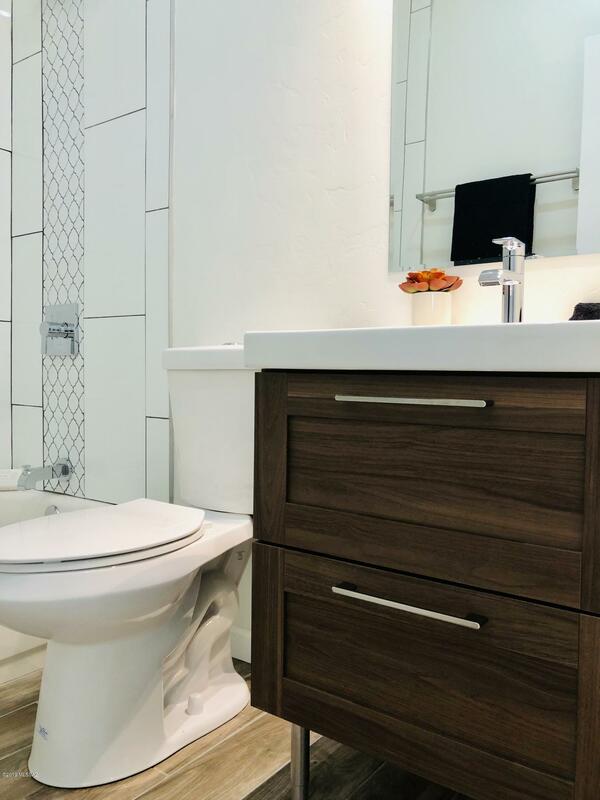 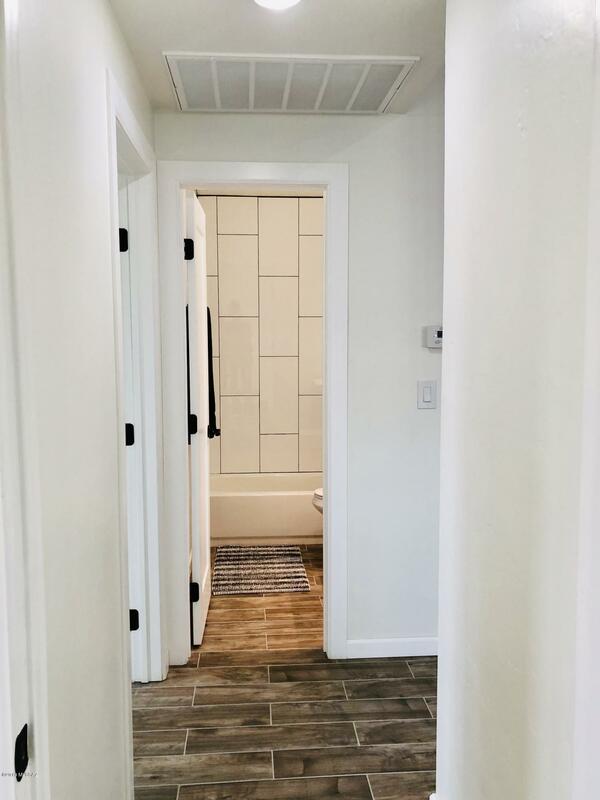 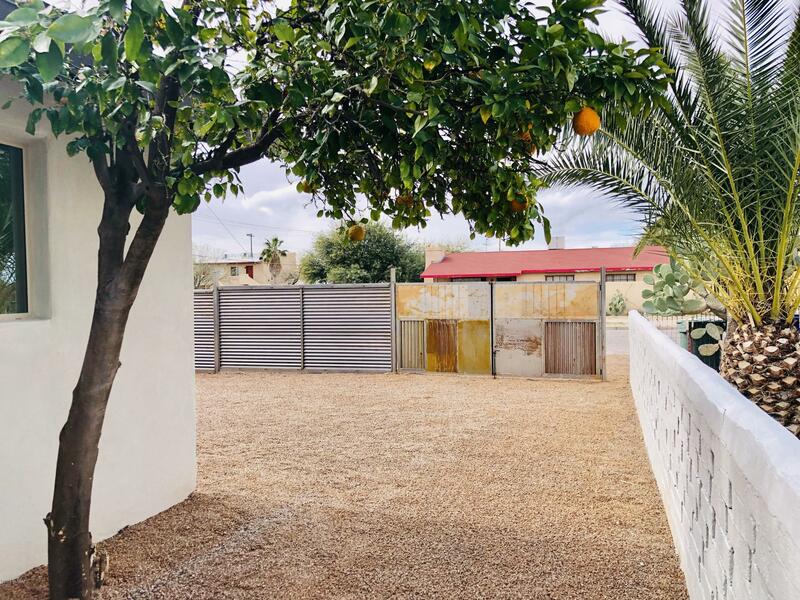 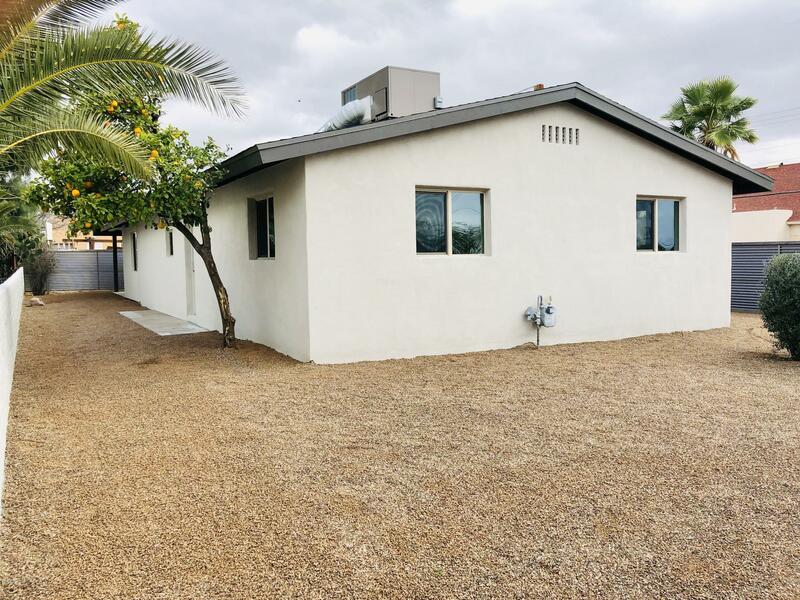 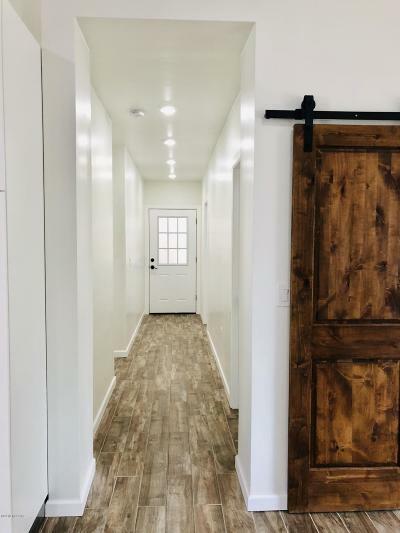 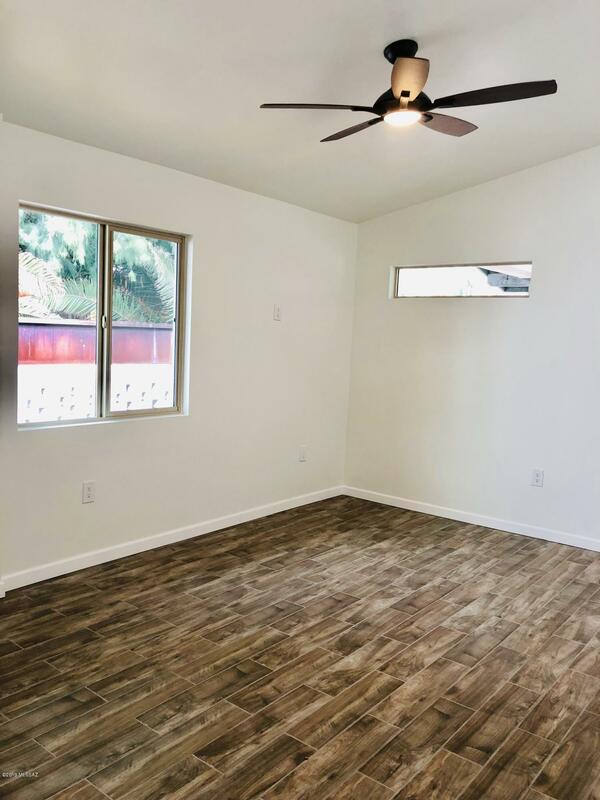 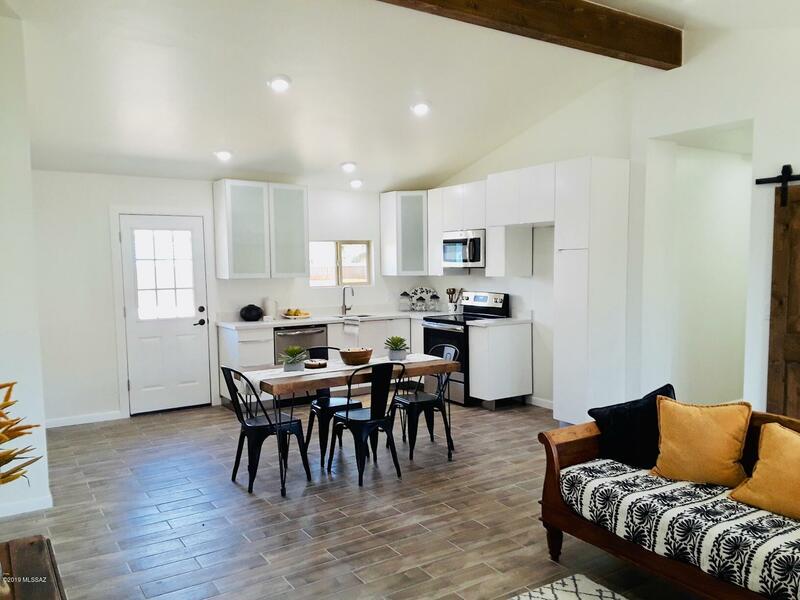 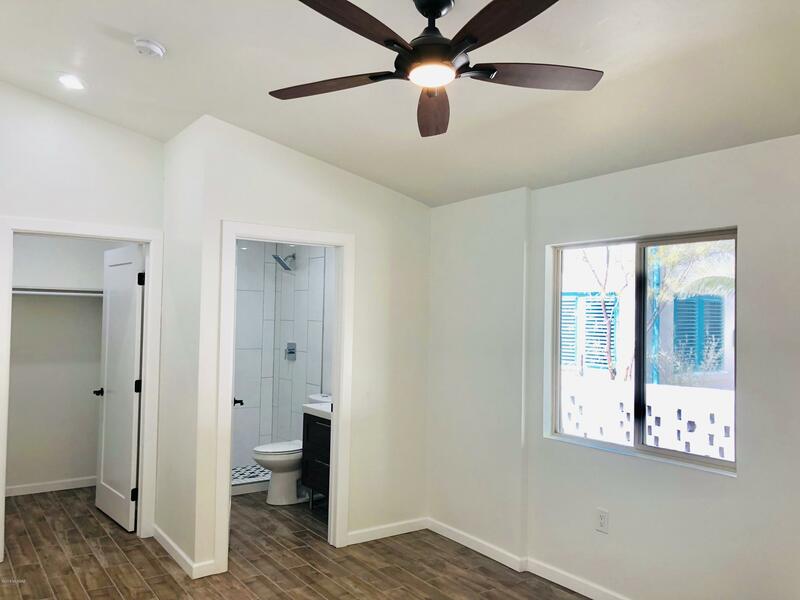 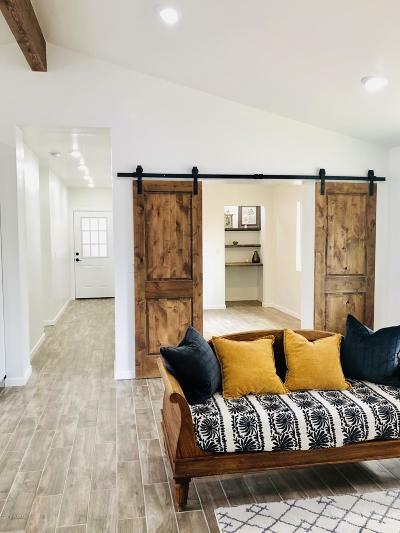 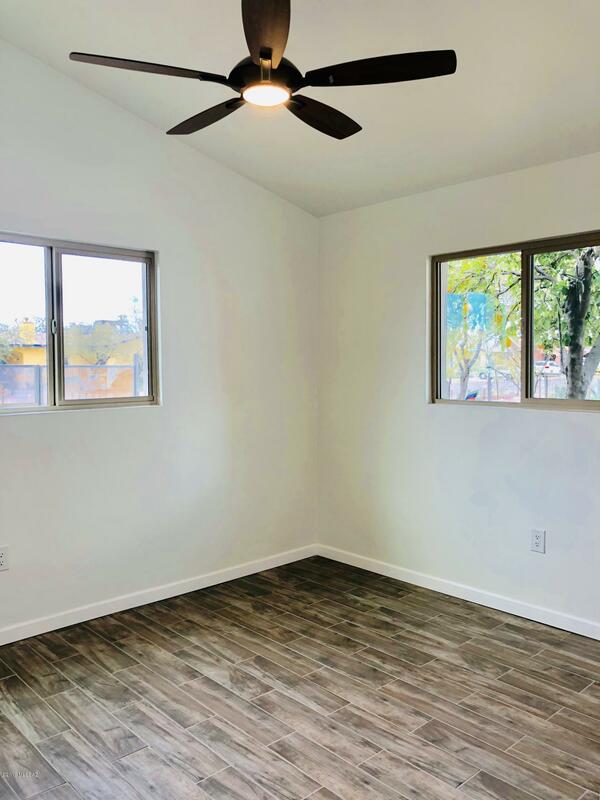 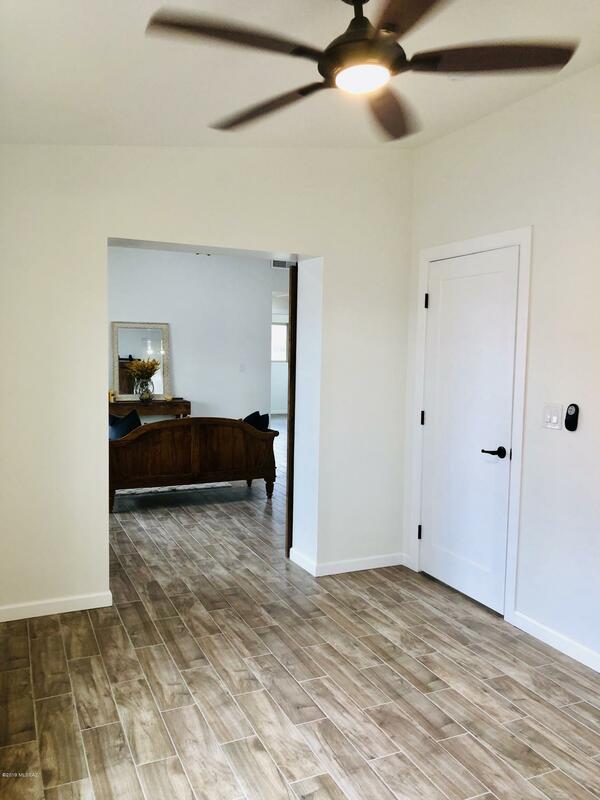 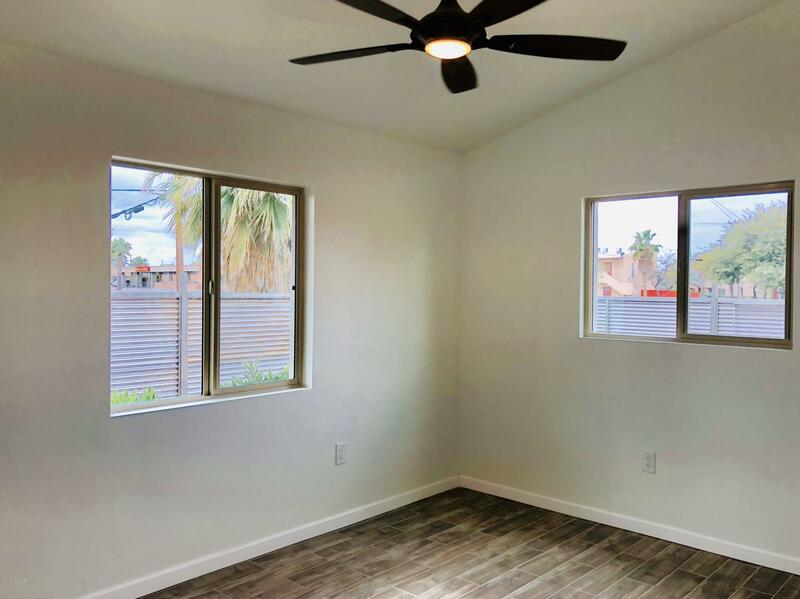 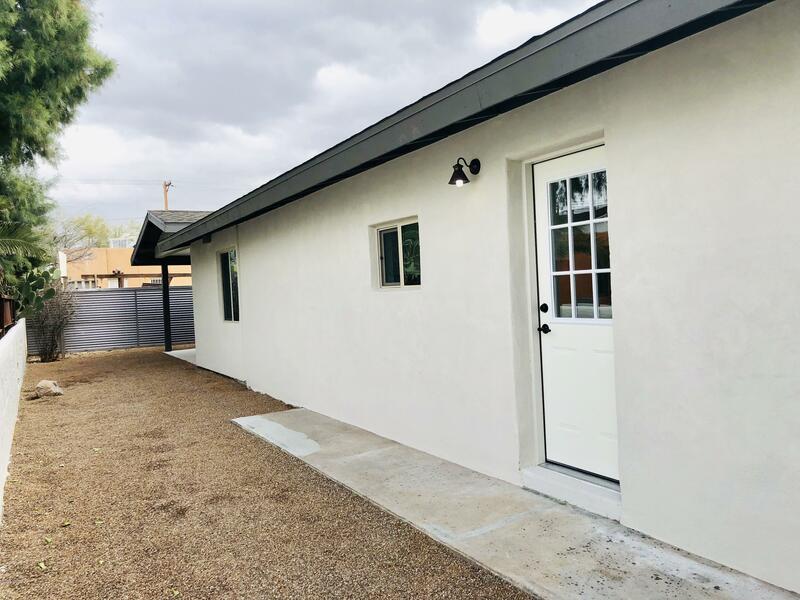 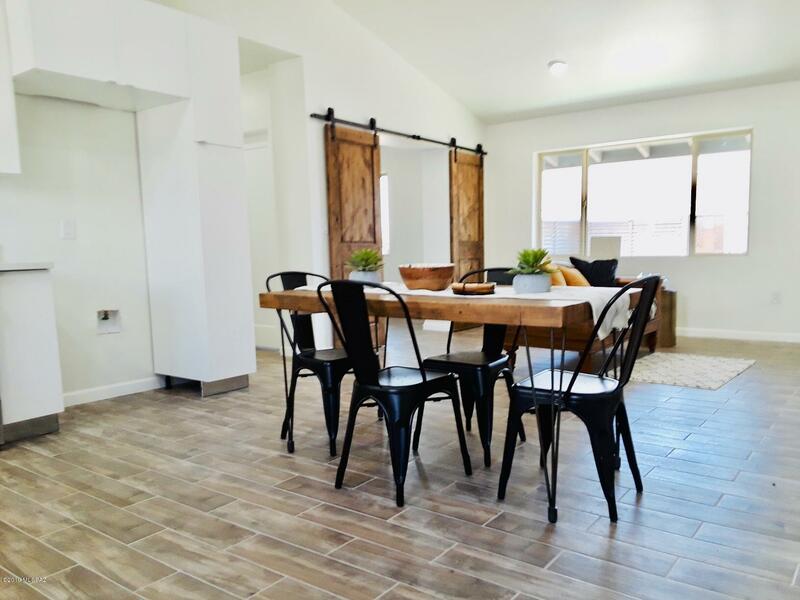 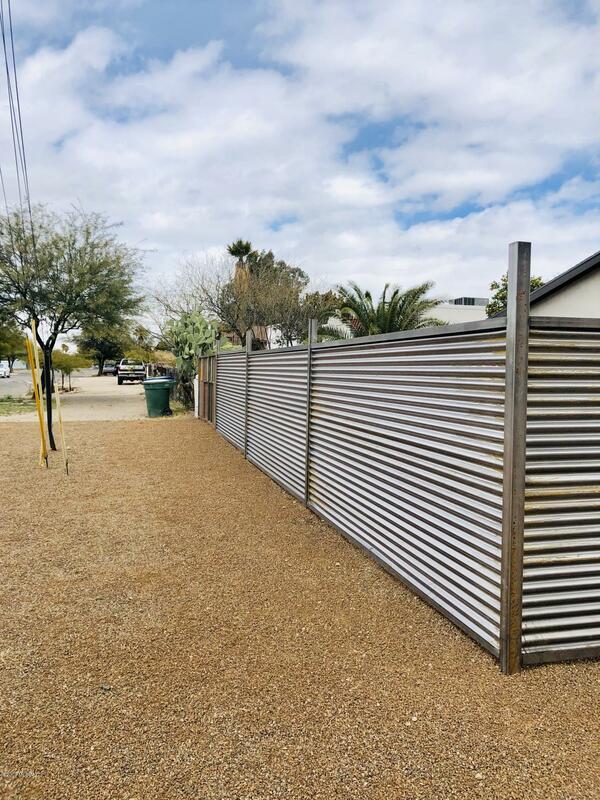 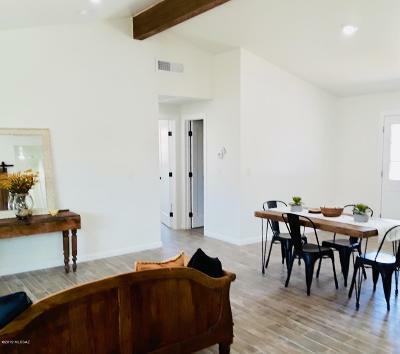 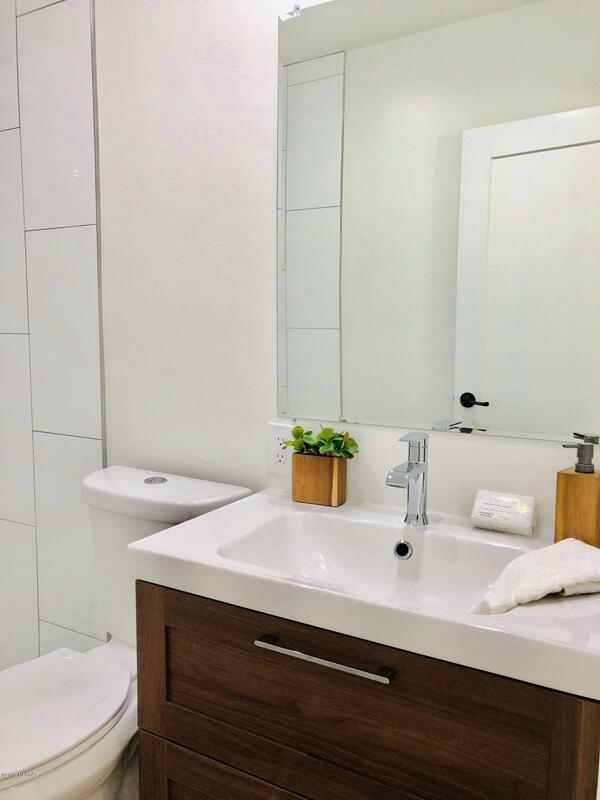 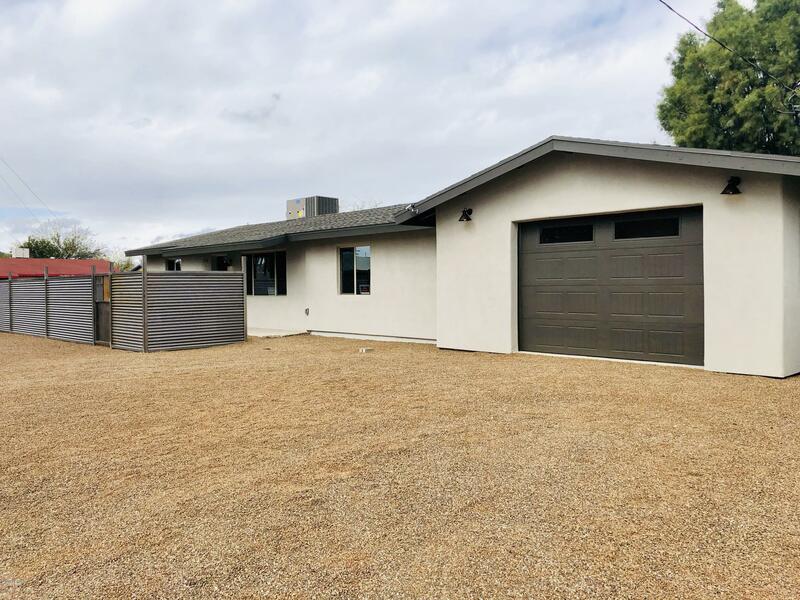 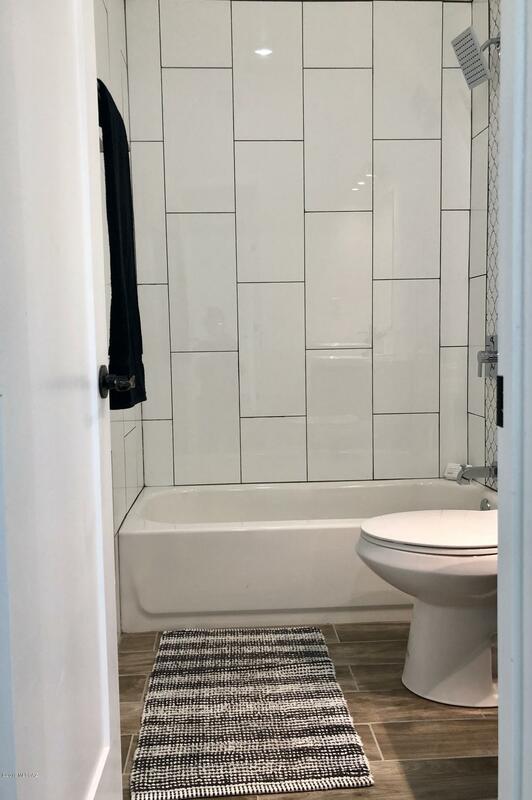 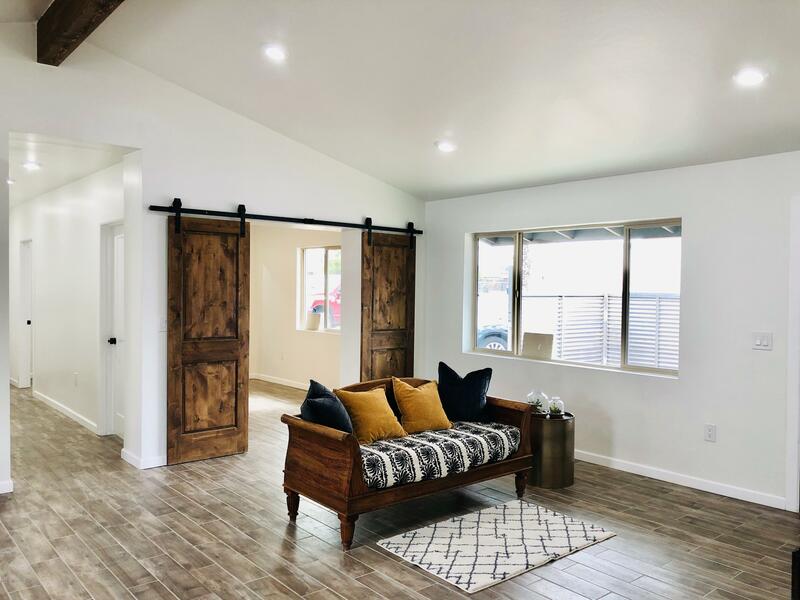 Must see Newly Renovated Home located just one mile from the Heart of Downtown Tucson!This home has been designed with all New Modern Updates & only 4 min from Downtown Tucson where you can enjoy Eatery, Music, Art, Fun Social Events & Festivals! 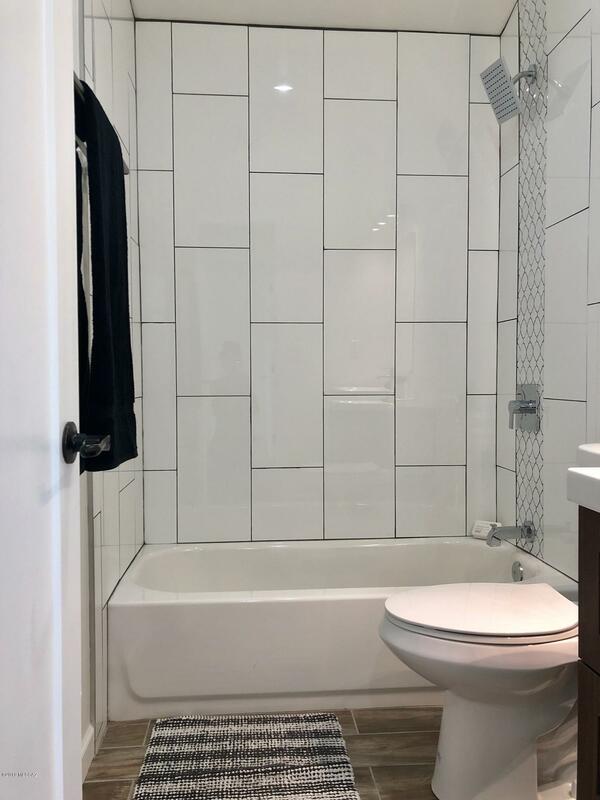 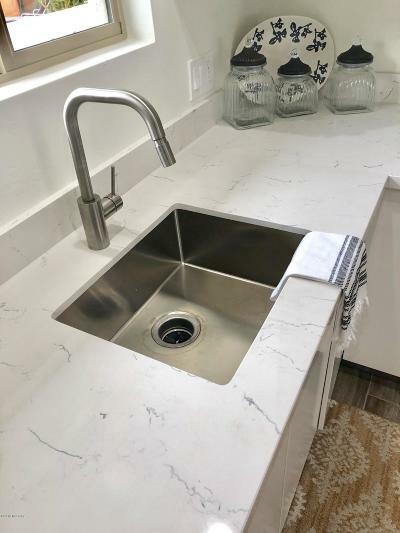 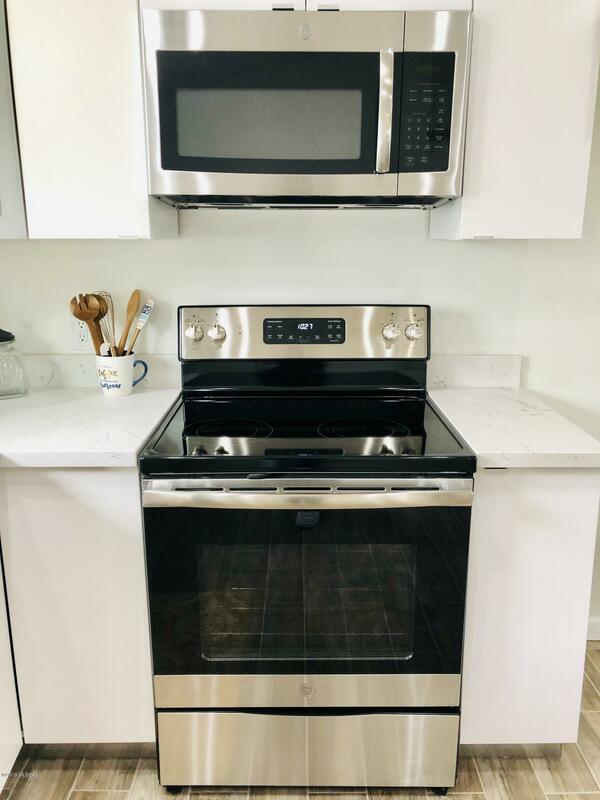 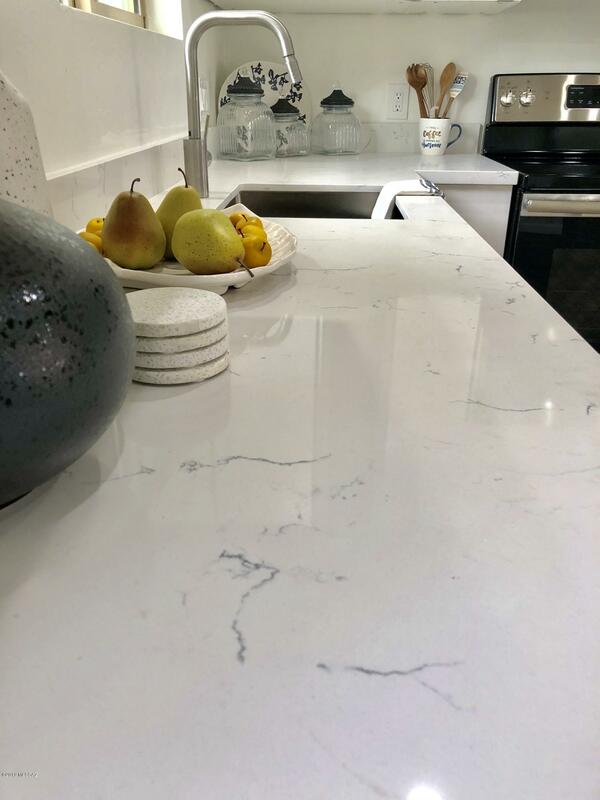 Home features an Open Kitchen w/Quartz Countertops, Soft close cabinetry & drawers w/flat panels for Easy Maintenance, SS OTR Microwave, Dishwasher & Stove! 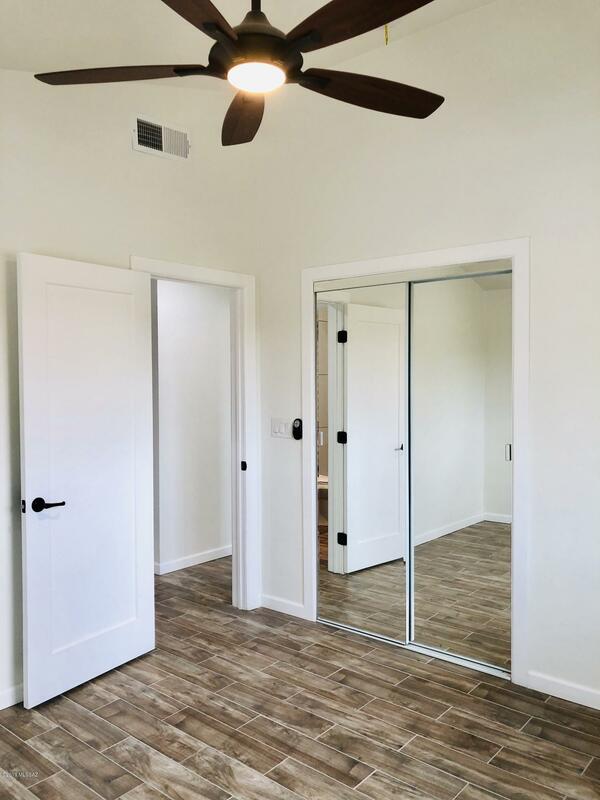 Beautiful Wood Look Porcelain Tile, Recessed lighting & High Ceilings thru out! Exposed Beam & Barn Doors give the home a Rustic Rich look! 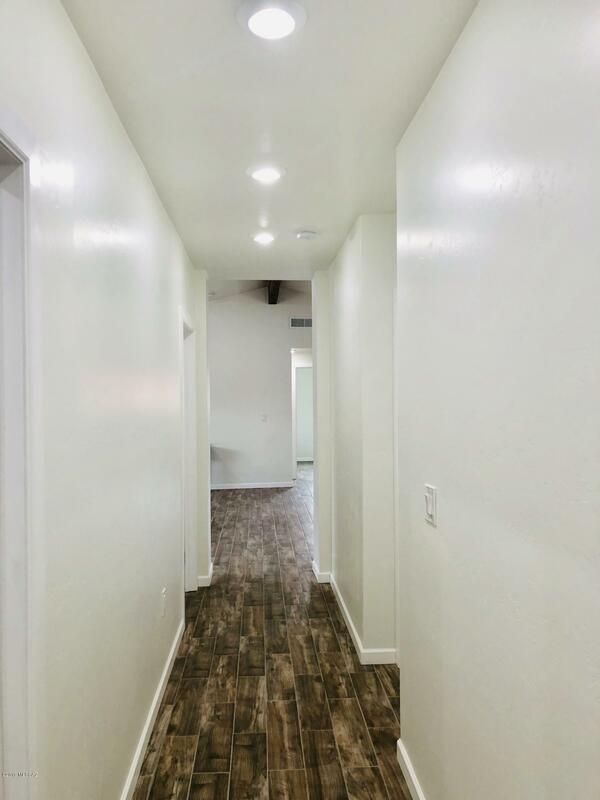 Use 4th BR as Office, Dining or Guest Room! New HVAC & New Plumbing in Home. New Electric System/Panel, & New Roof w/transferrable warranties! 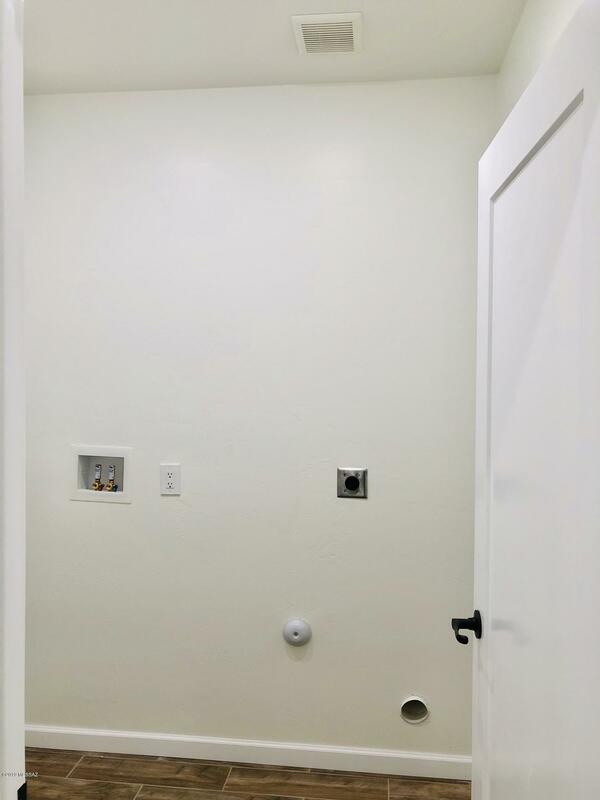 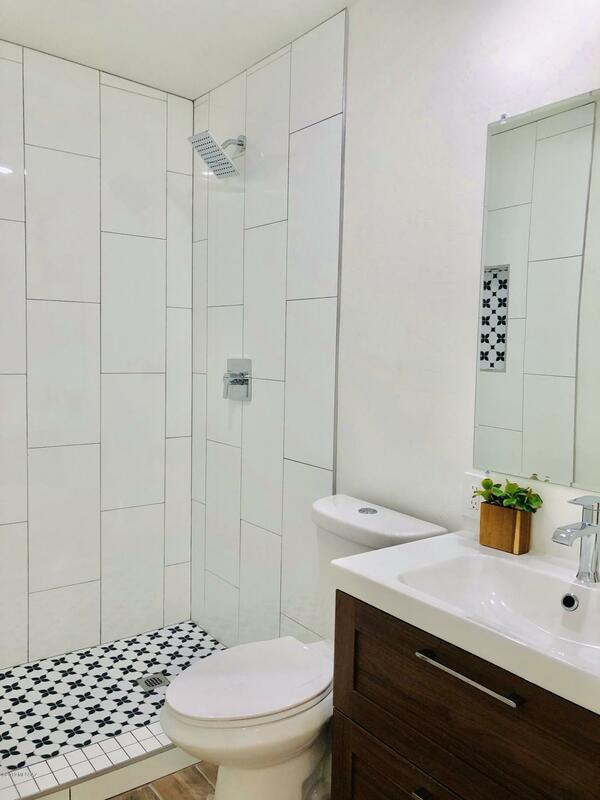 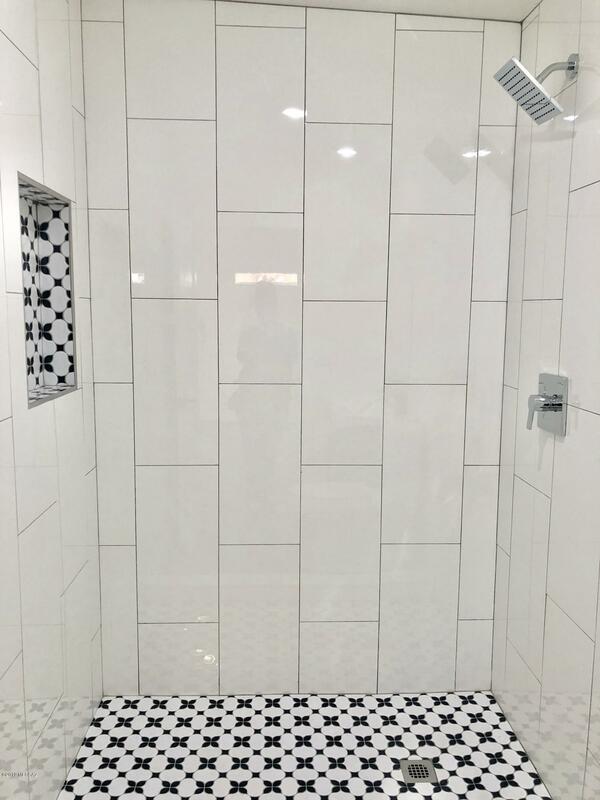 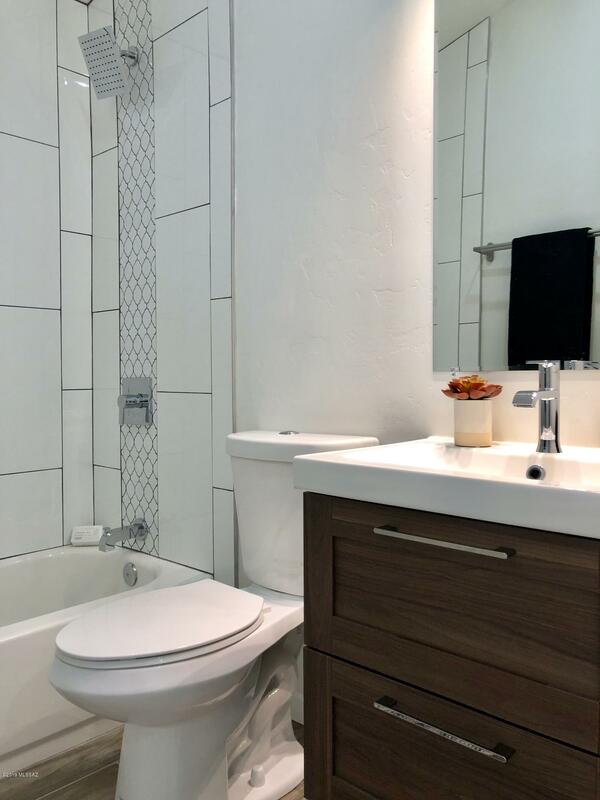 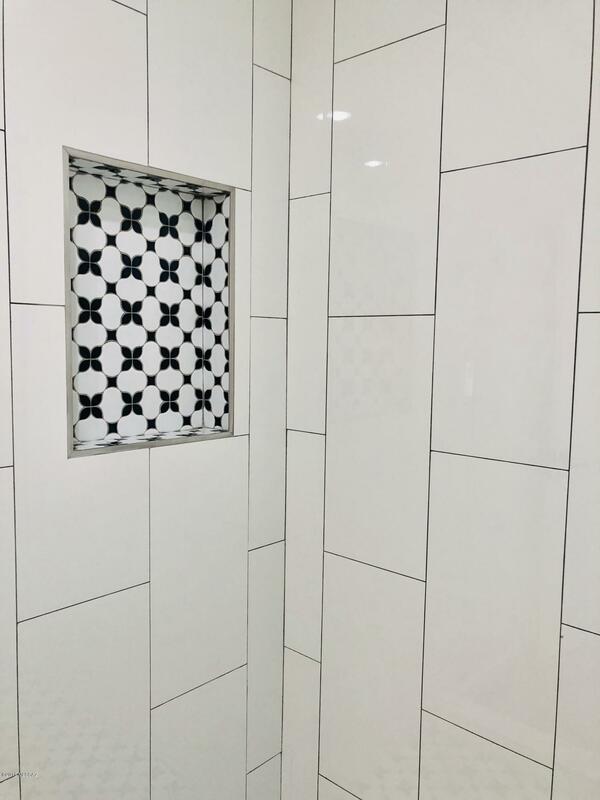 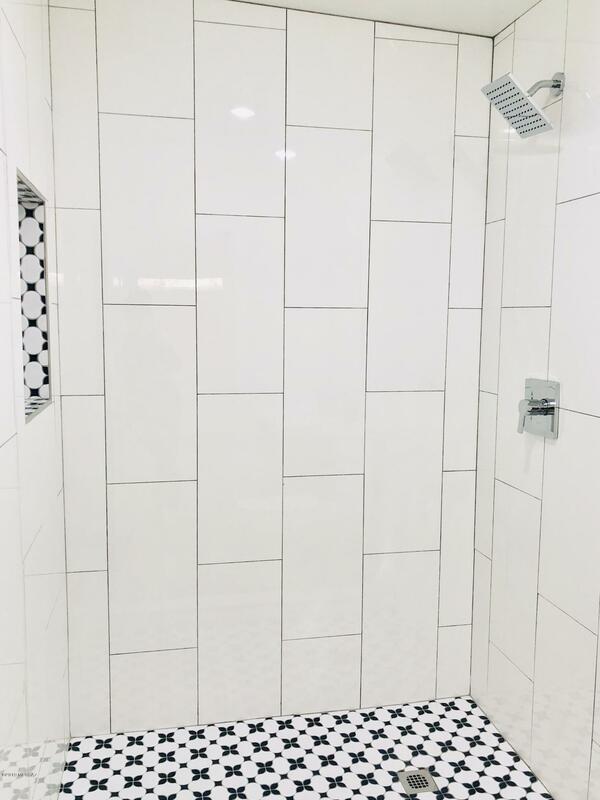 Tile to Ceiling in bathrooms w/Stunning Tile Accents! 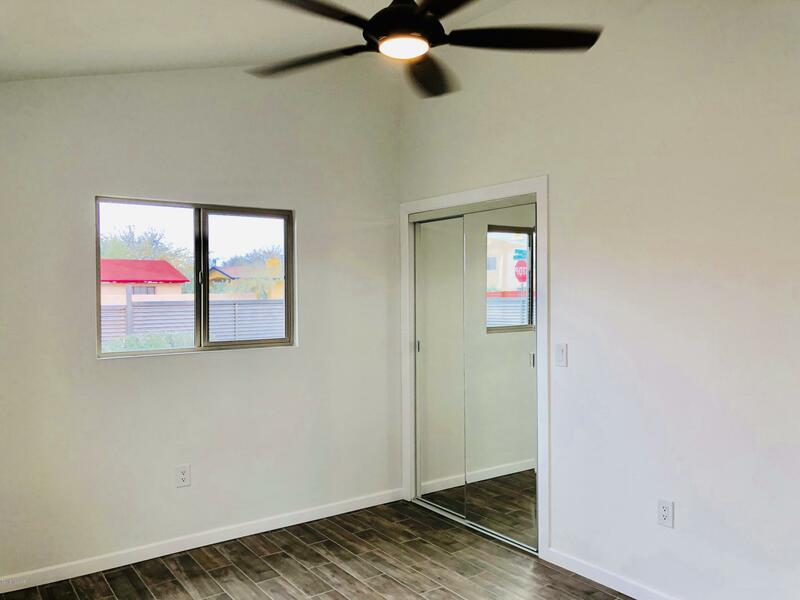 All New Windows, Doors & Quality Fixutures!